The issue before the high court was whether Special Tahsildar (LA), K.R.L. who was appointed as Collector only in respect of the acquisition of land relating to Cochin Refineries Limited within Ernakulam district, could have acted as Collector in respect of other acquisitions. 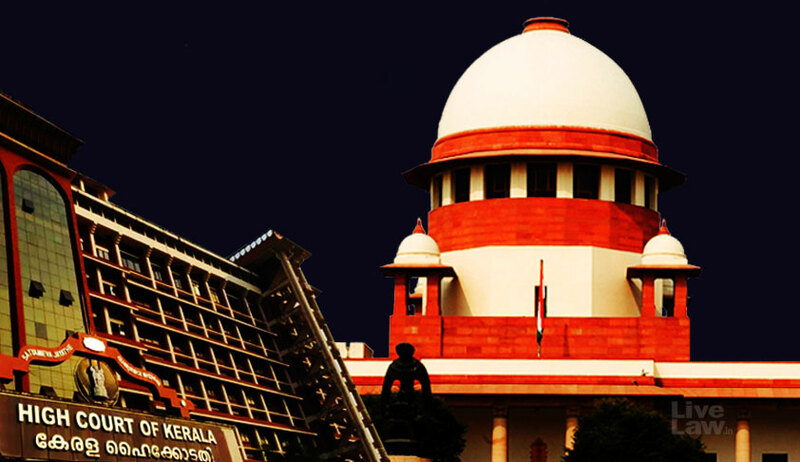 The high court took the view that since public interest is concerned, a liberal view has to be taken and when acquisition proceedings are completed or going on for acquiring large portions of lands required for public purpose, such acquisition cannot be stopped on “cryptic hyper-technical ground”. The bench also rejected the contention that District Collector had distributed the work to the Special Tahsildar (LA), K.R.L. It said the District Collector has no power to do so and it is only the appropriate government which can specifically appoint any other officer as Collector.